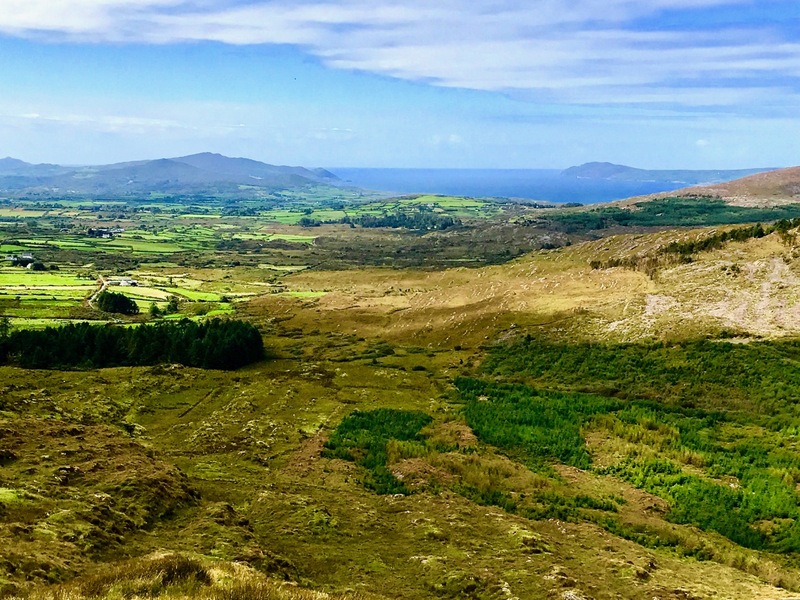 Yes – that’s our West Cork alright (above is a view of the Mizen taken from Mount Gabriel). We hope that, over five years of writing this journal, we have indeed given a good account of this wonderful place which we are privileged to call ‘home’. Certainly, there is nowhere we would rather be. 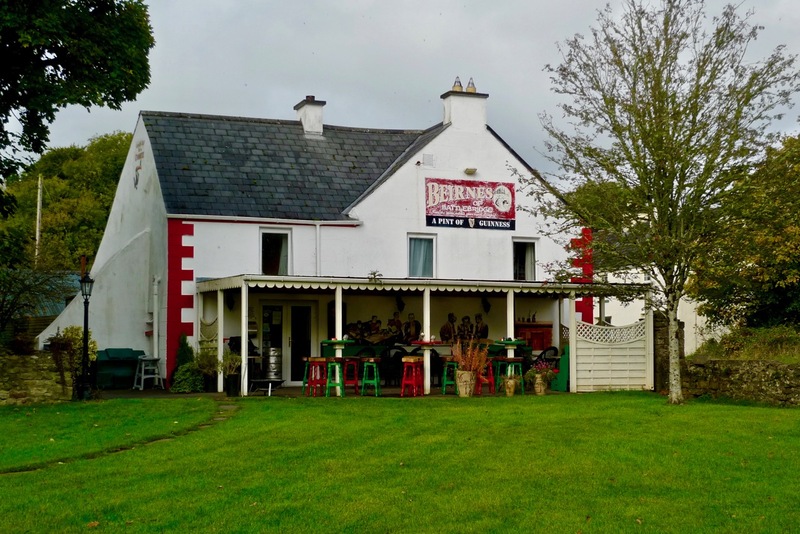 But Roaringwater Journal has not just been about West Cork: we have covered a fair bit of Irish culture and history as well. 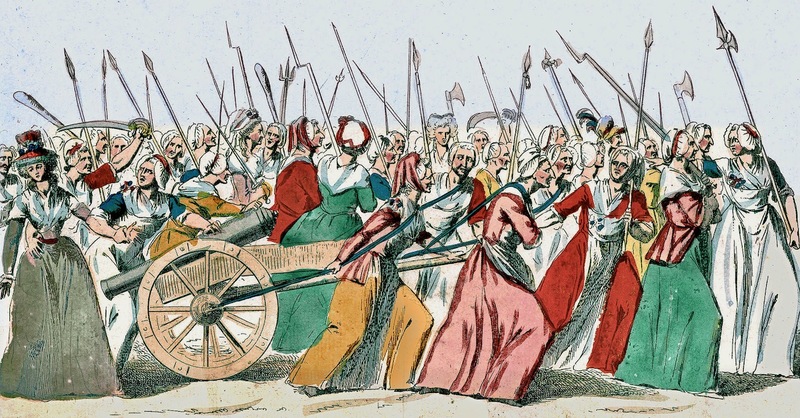 Last week’s post set out the six most popular articles that we have written in terms of readership numbers; today we are both reviewing our own personal favourites (see Finola’s here) and there is lots to choose from: 466 posts to date! All of them are listed by category in the Navigation pages. Foremost in my own mind in terms of personal satisfaction is the series I wrote last year: Green & Silver. There have been nine posts in all, starting with my review of a book which I first read in 1963, when I won it as an essay-writing prize at school. 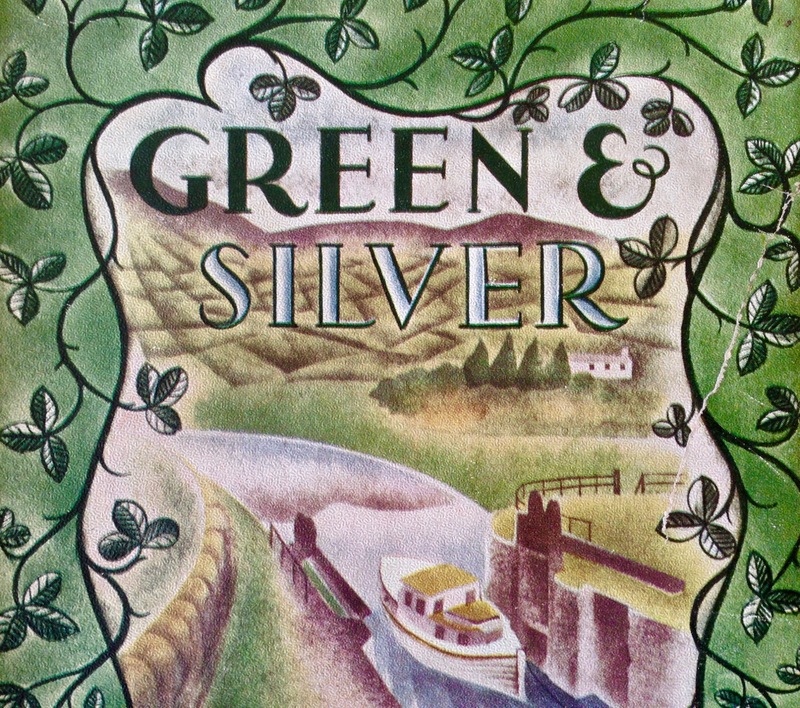 The book, Green & Silver, told the story of a journey around the Irish canal system in 1946 (the year I was born), undertaken by an English engineer and writer, L T C ‘Tom’ Rolt and his wife, Angela. When I wrote the review 70 years had passed since the Rolts made that journey. 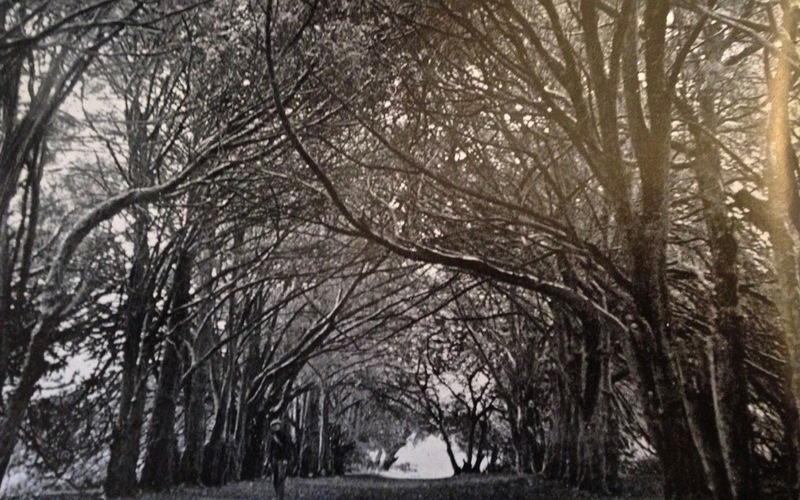 Finola and I conceived the idea of retracing the steps of the Rolts, although not by boat: we drove and walked. It was to be an exercise in tracking the passing of time. 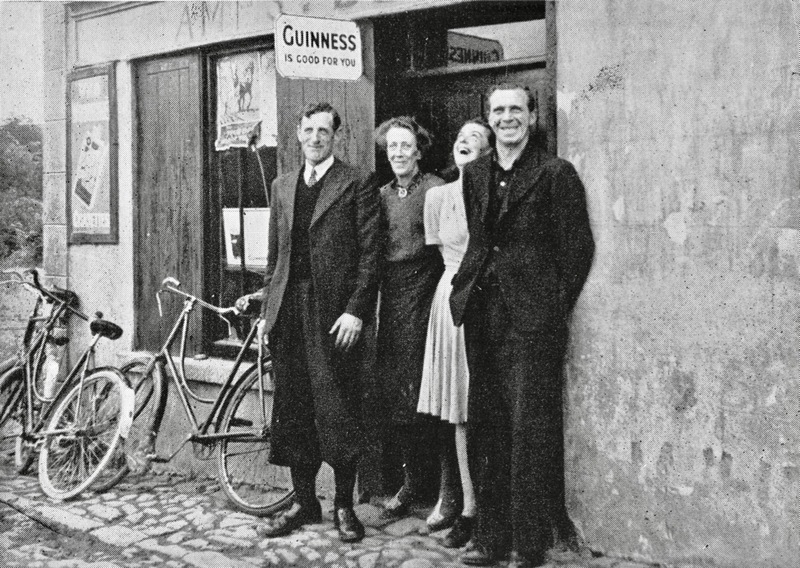 We would find the location of every photograph that Angela Rolt had taken in 1946, and take a new one, so that we could compare the changes that had occurred over seven decades. 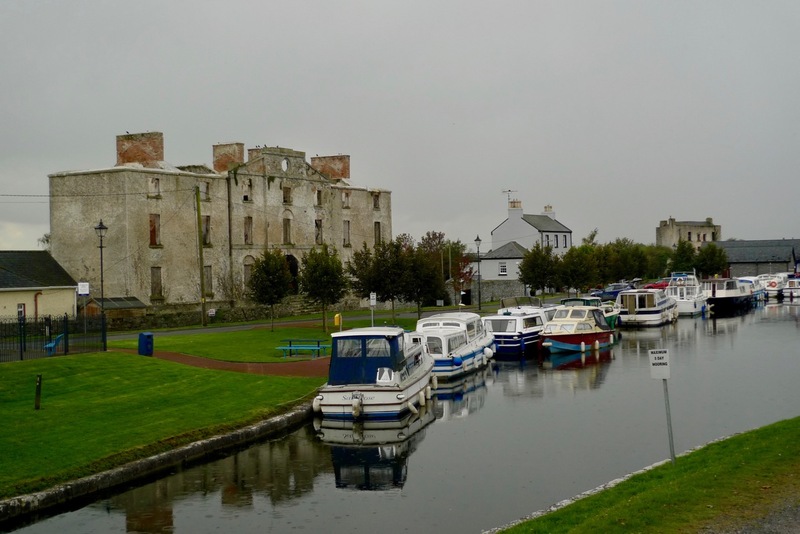 There were many: the canals themselves, which were then near-derelict in places have now been well restored, and the island of Ireland has today an amazing but probably under-appreciated asset: a cross-border system of navigable waterways which connects Waterford, Limerick, Dublin, Belfast and Coleraine. I have always had an obsession with wildlife, and one of my favourite posts summarises what wonderful natural things we have all around us here: The Wild Side. 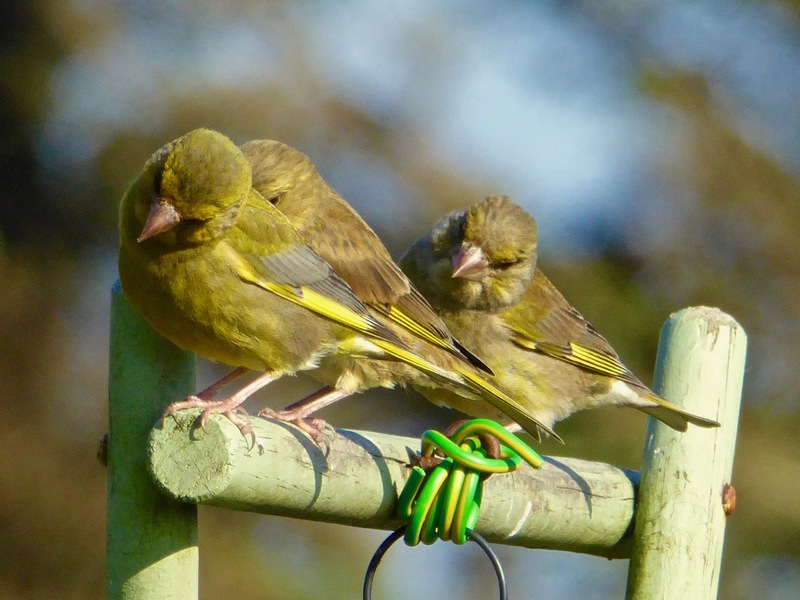 We have written about the birds – choughs, eagles, sparrowhawks – and the little ones that come to our feeder and keep us entertained. We will never forget our good friend Ferdia, who arrived on our doorstep on the day we moved into Nead an Iolair, and was a regular visitor (usually daily) over several years. 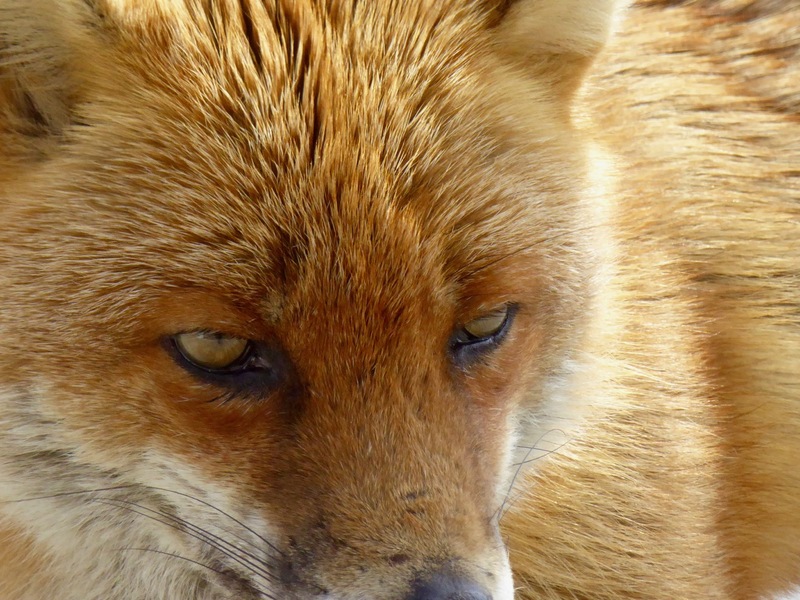 Sadly, foxes don’t live for long in the wild, and he has now passed away. He was a very fine dog-fox and was undoubtedly the head of a large family. 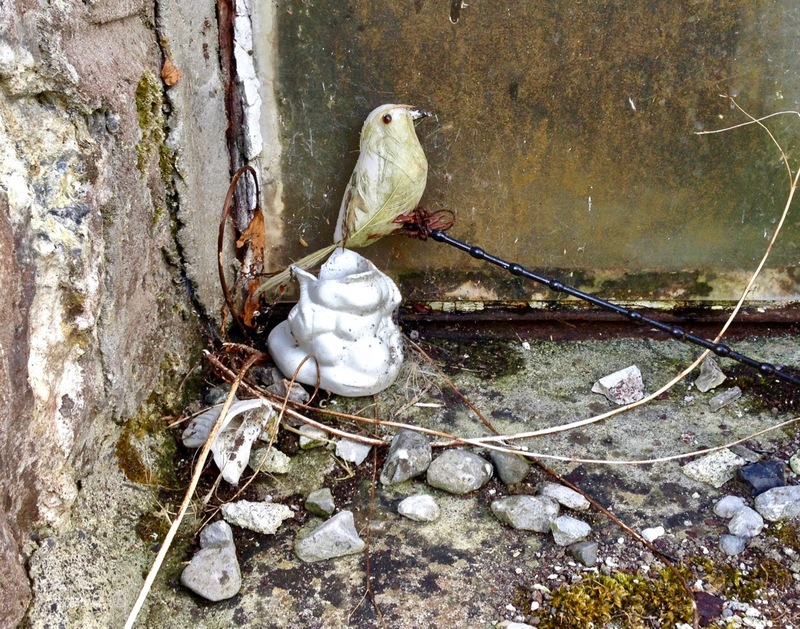 We hoped that one of his offspring might have taken his place on our terrace, but I suppose he just could never be replaced. Of course, the pasture and coastline that surrounds us has fine creatures of the domesticated variety, too! (left and right below). 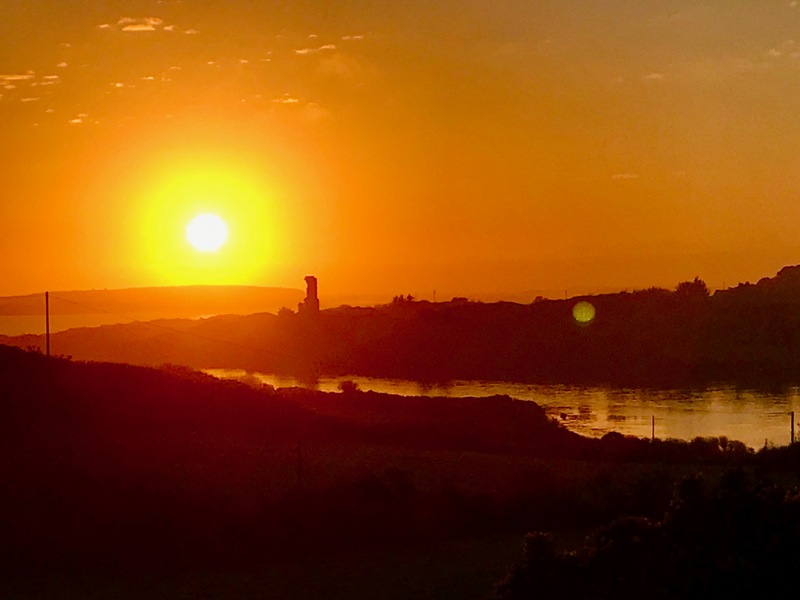 I have family roots in Cornwall and, during my time living here, I have become aware of many links between that westernmost peninsula of Britain and West Cork. 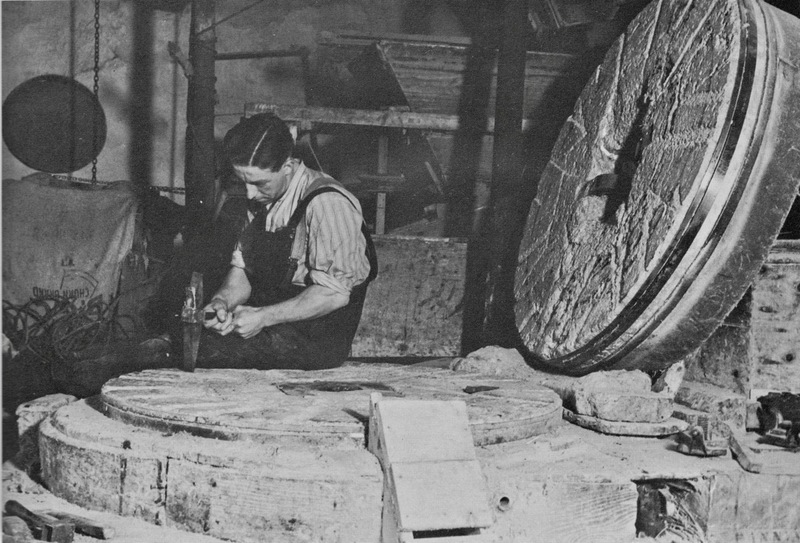 In fact, those links go back into prehistory: in the Bronze Age – three and a half thousand years ago – copper was mined on the slopes of Mount Gabriel – a stone’s throw from where we live – and was mixed with tin from Cornwall to make the all-important ‘supermetal’ of Bronze. 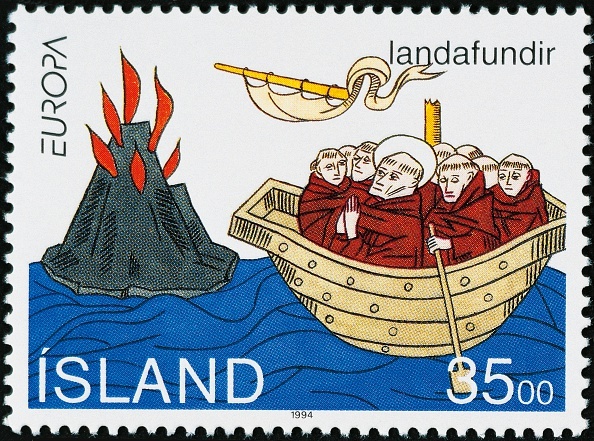 Another link which I was so pleased to find was that Cornwall’s Patron Saint – St Piran – was actually born and brought up on Cape Clear – the island we look out to across Roaringwater Bay. Read all about it here. 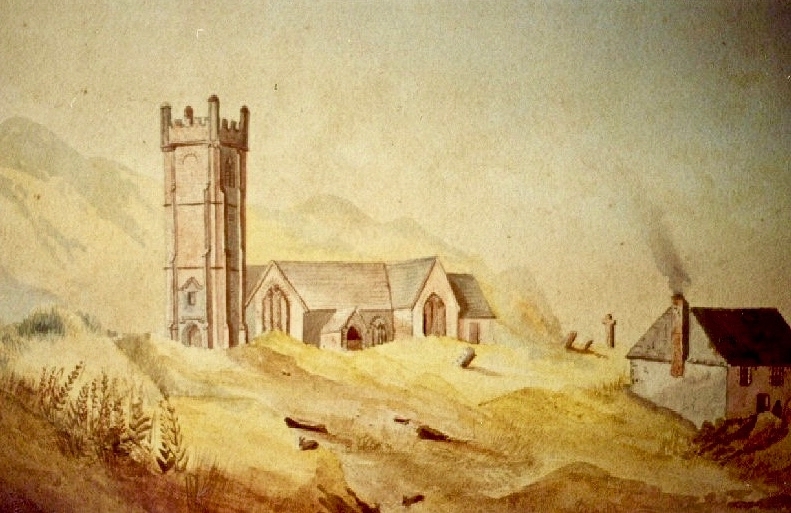 The little church at Perranzabuloe in Cornwall (now inundated by sand) marks the spot where St Ciarán from Cape Clear landed to start his mission. 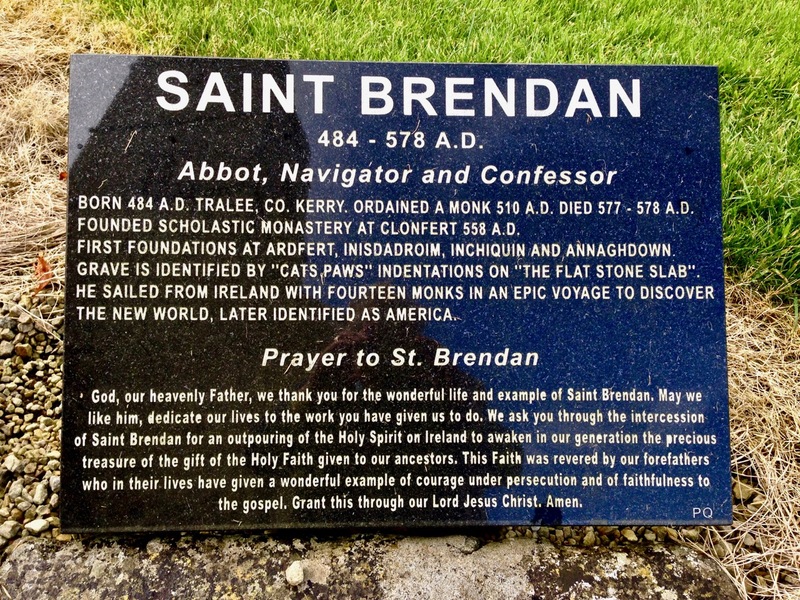 Because of a difference in the Irish and Cornish languages, he became known as St Piran over there. He lived to the age of 208! Stirring up those links led to my life being taken over in the summer of this year by organising (together with Ann Davoren and the team at the West Cork Arts Centre) an exhibition of the work of three contemporary Cornish artists which was held in Uillinn, Skibbereen’s amazing new gallery. 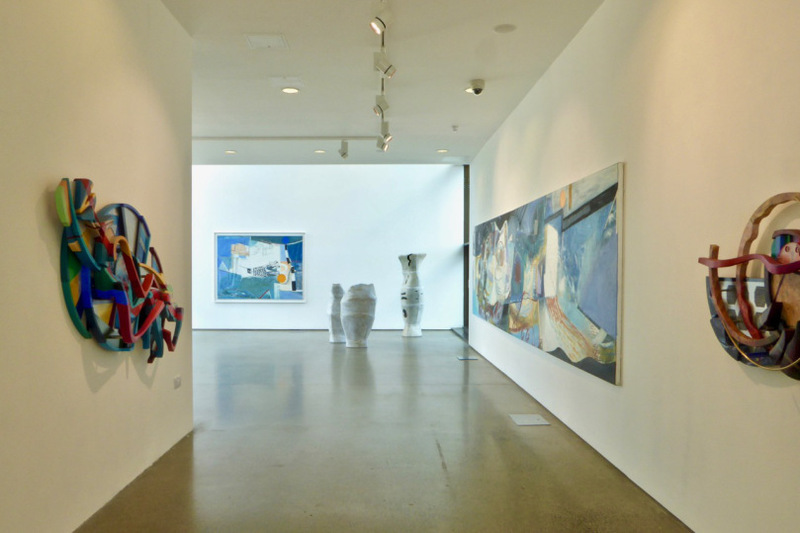 The exhibition ran with the title of West meets West and heralds future collaborations and visits to Cornwall by West Cork artists. This link opens the series of posts that report on all this. 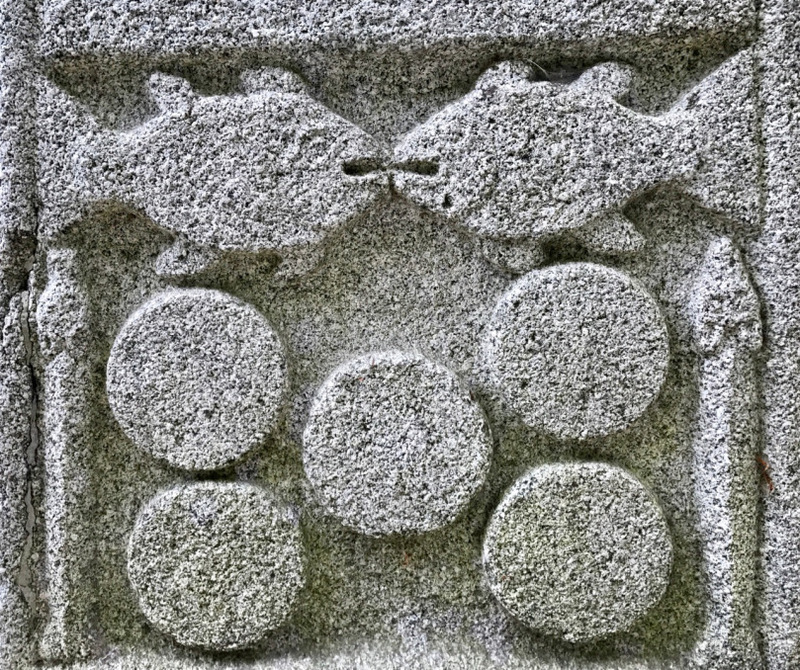 My time here in West Cork – and in Ireland – has heightened my interest in all things medieval, particularly architecture. 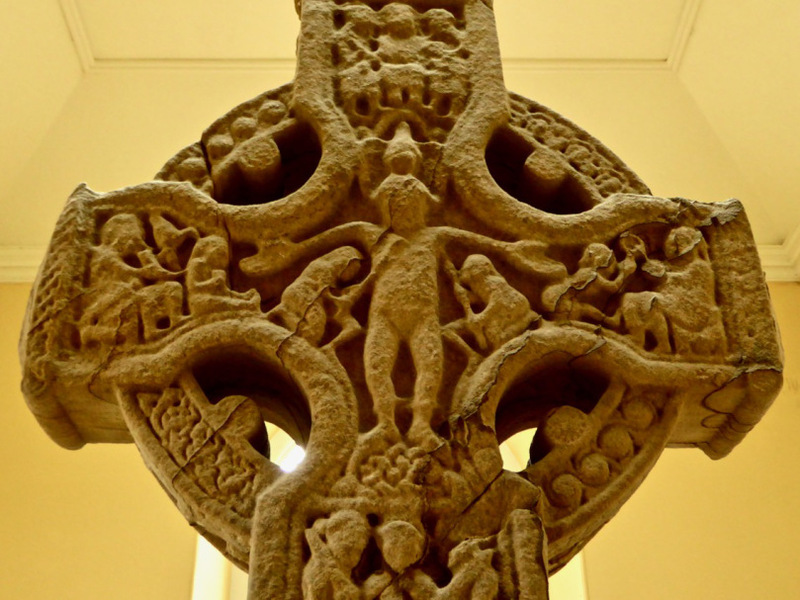 Finola has written a highly researched and detailed series on the Irish Romanesque style, and our travels to carry out this research have been enjoyable and instructive. I have taken a liking to High Crosses, most of them probably over a thousand years old. They are always found in the context of fascinating early ecclesiastical sites. If you want to know more, have a look at the posts: so far we have explored Moone (above), Durrow (below), Monasterboice, and Castledermot. There are many more to add to this list – and to keep us busy over the next few years. That’s quite enough for one post! It would be possible to write several on how we have been inspired by our explorations in search of material. 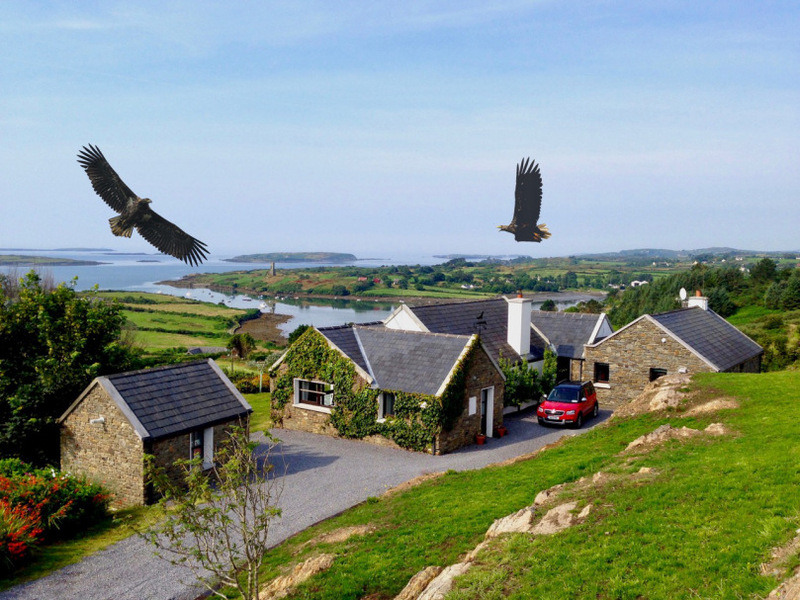 Somehow, though, our hearts always come back to our very own piece of Irish soil: Nead an Iolair (Nest of the Eagles). Here it is, and here are the eagles flying over it! You’ll find more about them here. In 1946, the Rolts travelled to the upper limit of the Shannon Navigation in their borrowed boat, Le Coq. 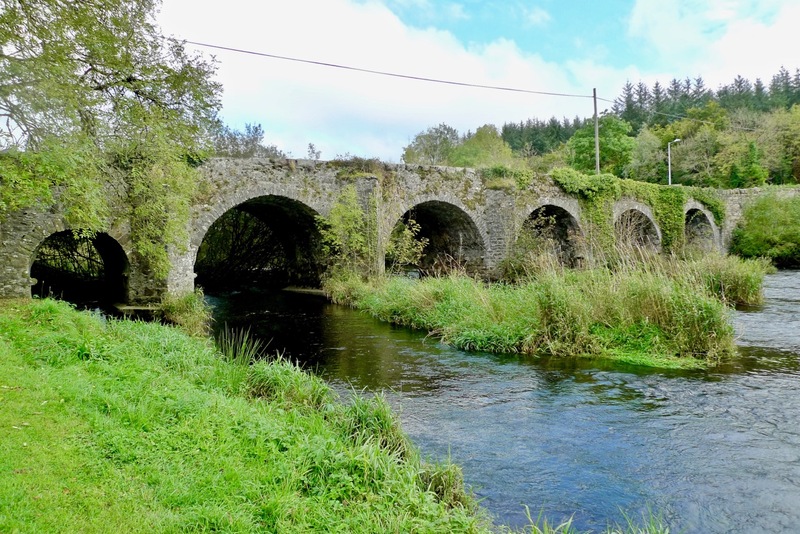 In 2016, exactly seventy years later, we followed them and found ourselves in Battlebridge, Co Leitrim. 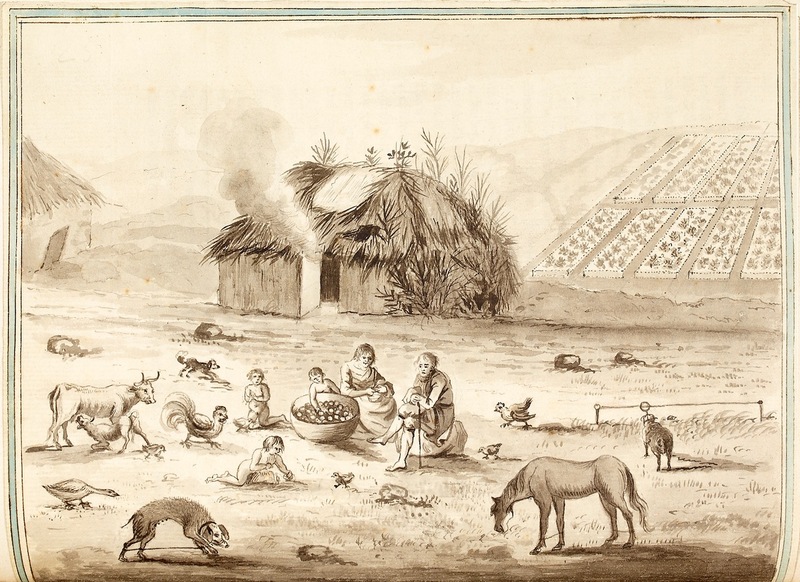 The Rolts’ travels – and our journey retracing their steps – have been the subject of a series of posts on this blog, and there are still a few more to come! 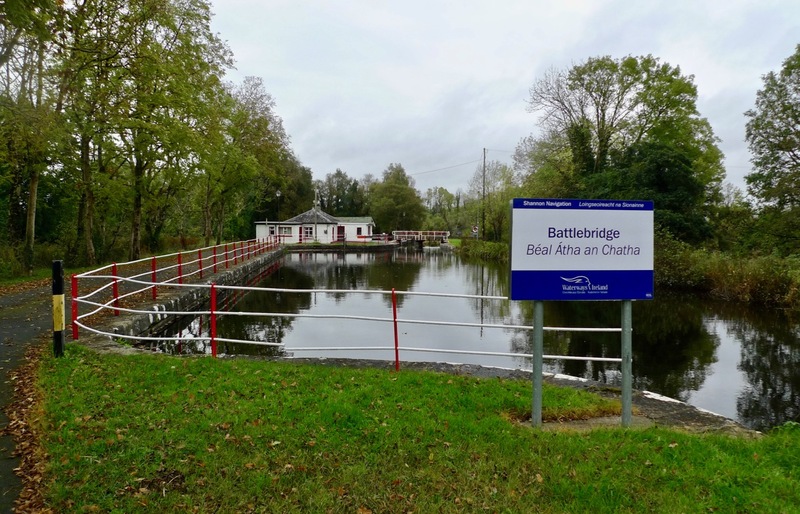 Battlebridge is still the ‘end of navigation’ on the Shannon itself. 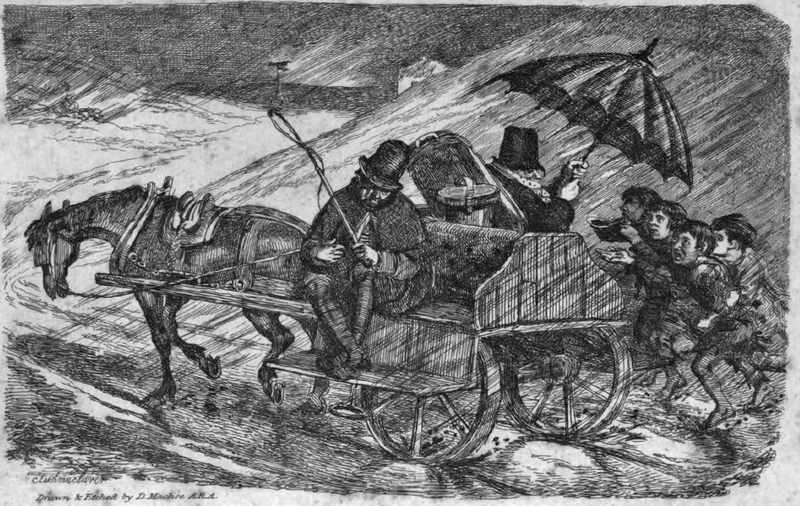 But, interestingly, it is now possible to travel by water much further north – something the Rolts were unable to do. 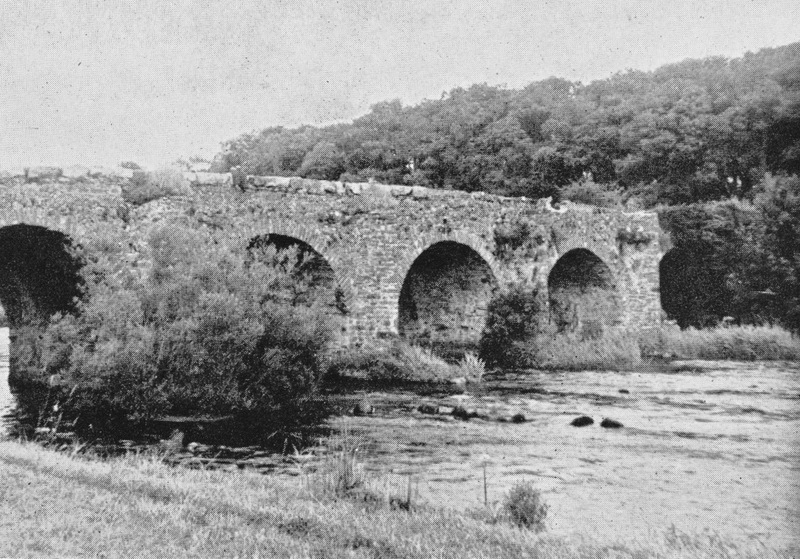 The Lough Allen Canal connected the Shannon Navigation to the Lough: it was first opened in 1817. 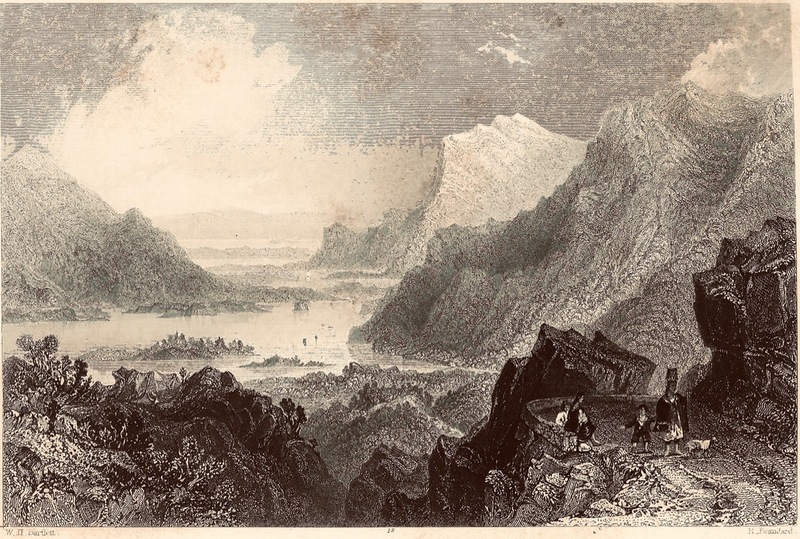 Boats would trade to quays on the lake with grain and return with sand or with coal from the Arigna mines. 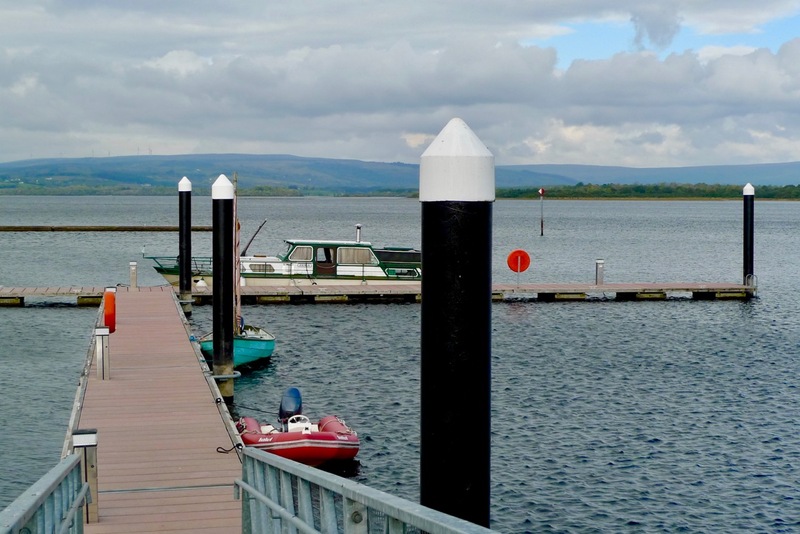 The fate of the canal was sealed when Lough Allen became a storage reservoir for the great hydro-electric station at Ardnacrusha. 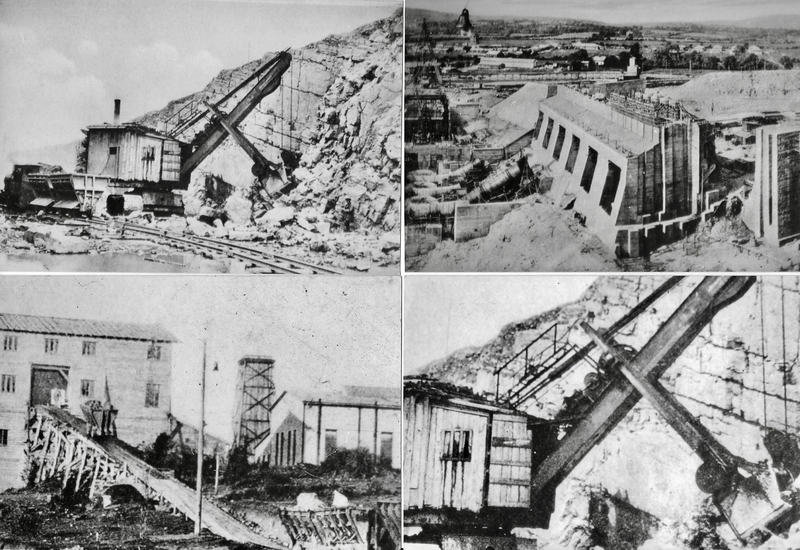 To increase its capacity, the level of the lake was raised by dam to a height above the old canal banks. 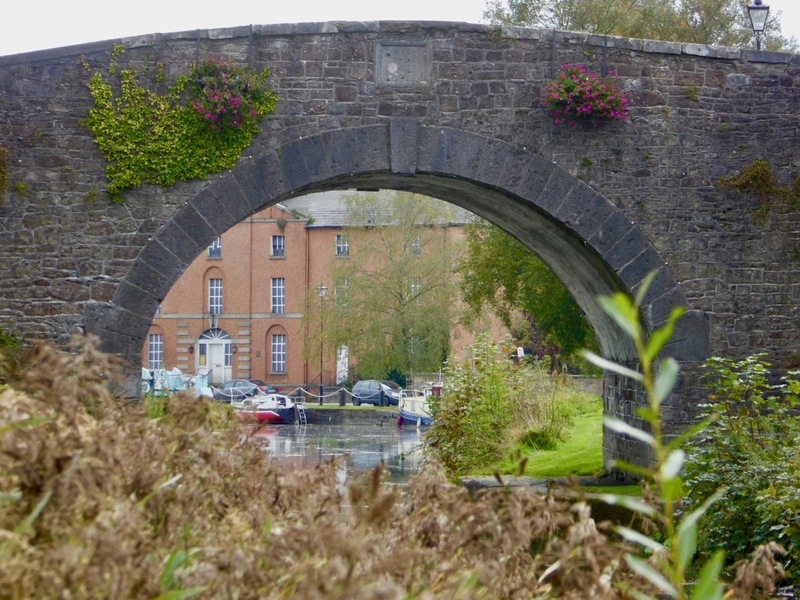 One thing that the Rolts might never have anticipated was the revival of the Irish canals which has come about during the seventy years since their adventures, mainly during the economic boom of the decade or so from the mid 1990s. 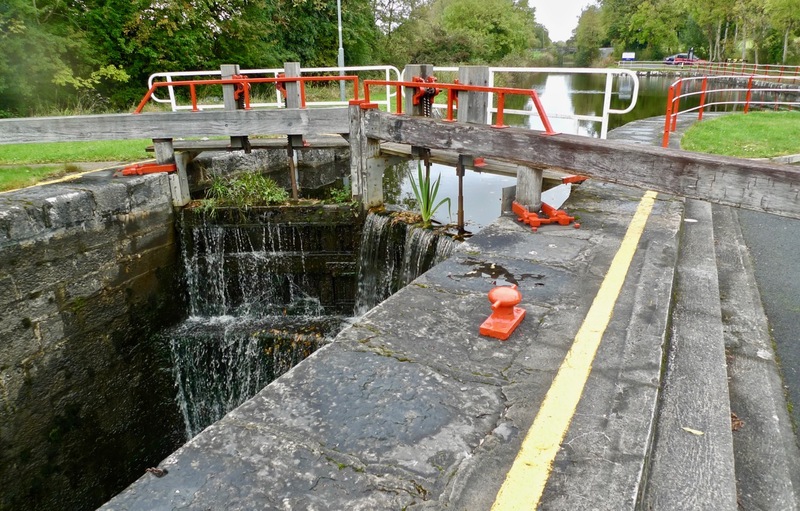 A cross-border authority – Waterways Ireland – is now responsible for a significant network of canal and river navigations within the island, including many that have been re-established. 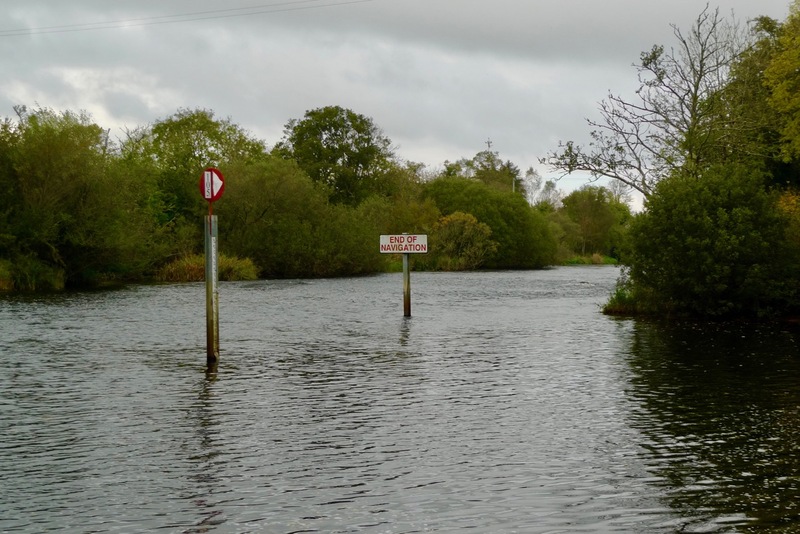 One is the Lough Allen Canal, now providing access from the Shannon to Upper Lough Erne in County Fermanagh, Northern Ireland. 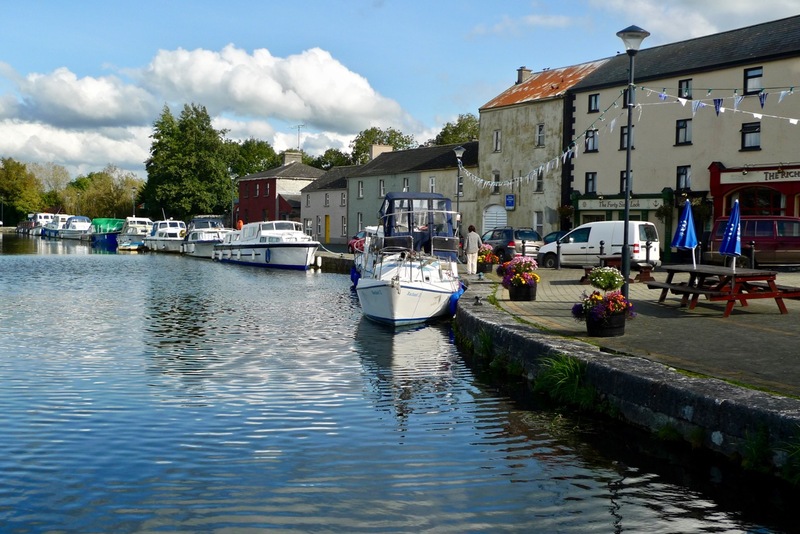 The re-opening of the Lough Allen Canal was heralded triumphantly in April 1996. I was pleased to find an archived RTE news report on that event. The official cutting of the tape was carried out by the Minister for Arts, Culture and the Gaeltacht – Michael D Higgins, now our President. We spent some weeks in the summer exploring the waterways of Ireland, following in the wake of Tom and Angela Rolt who had made a pioneering voyage in 1946, when the canals were in a state of decline. 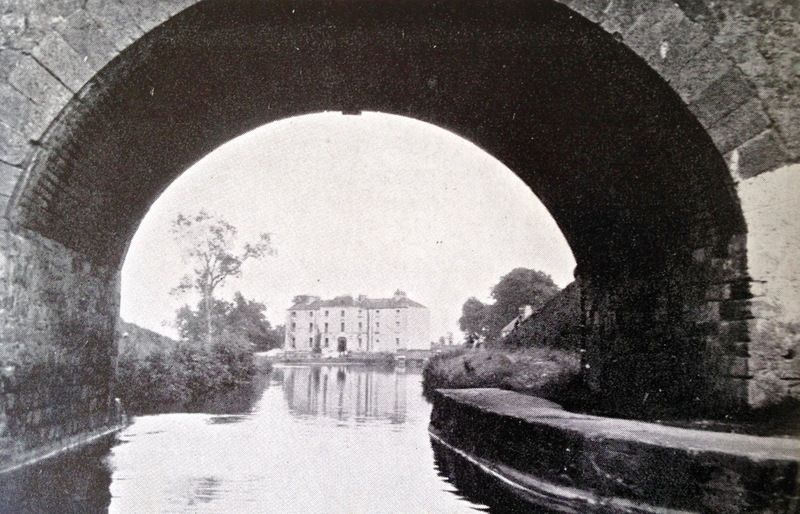 In fact, the Rolt’s boat Le Coq was the last to make the complete journey through the Royal Canal, which became derelict and finally closed in 1961. 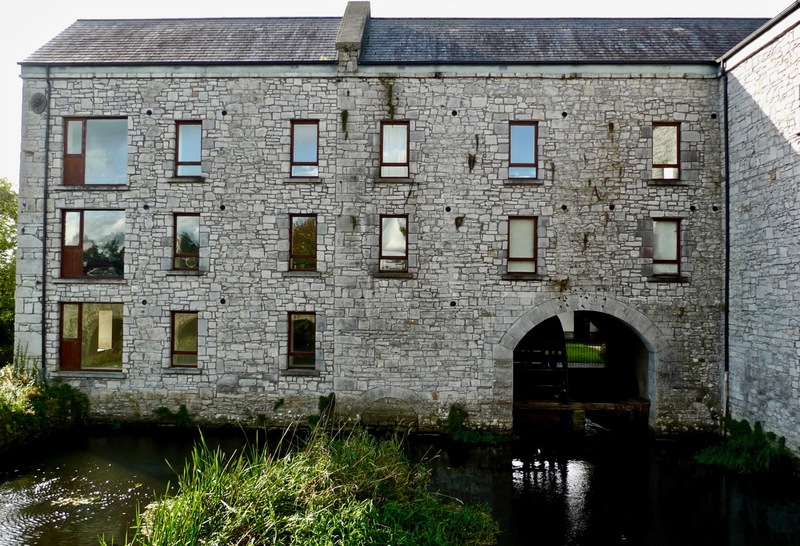 When they passed through Richmond Harbour in County Longford – the junction of the Royal Canal with the River Shannon – they paused to visit the corn mill at Cloondara: this mill ceased operations in the 1950s, not long after the Rolts’ visit. We found Richmond Harbour to be a thriving small community; a boating centre which has benefitted from the restoration of its canal. Comparing the two pictures above – separated by a span of seventy years – the architecture of the place has hardly changed: only the buildings on the right seem to have been significantly updated, although they retain the structural form of their predecessors. 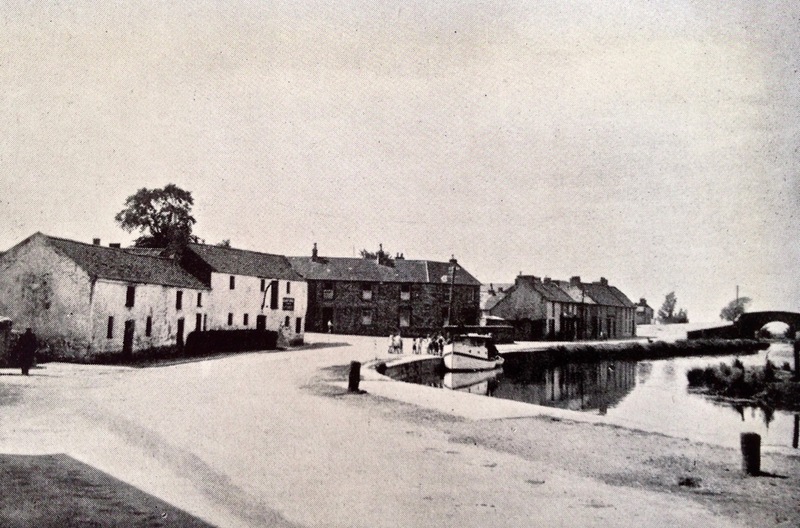 The settlement retains its focus on the water, and there is evidence of some economic activity based around the canal harbour. I was particularly keen to see what had happened to the mill which Rolt describes in such detail; it remains, converted to an apartment complex. 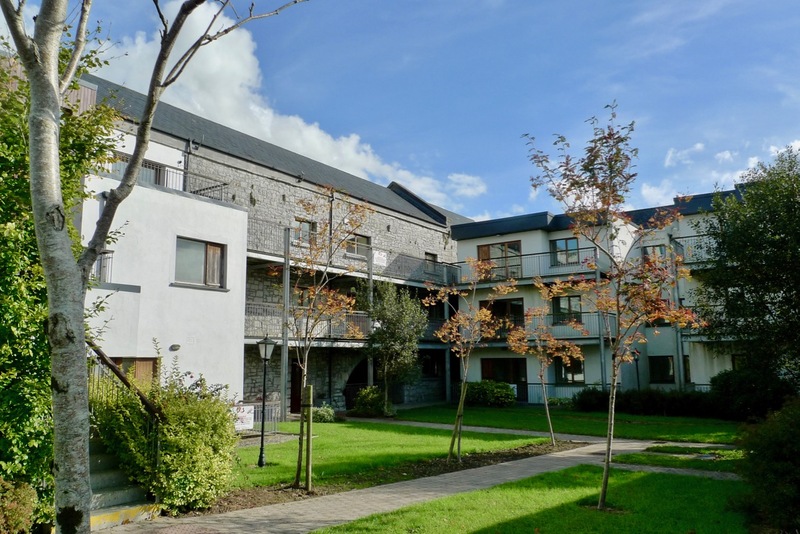 This seems to be an ambitious undertaking within such a small community: there are vacant apartments and signs that maintenance is falling behind in places, but it has to be a good thing that the project has respected and built on to the original industrial architecture. The impressive building is largely intact and continues to hold its original character, while some of the machinery has been retained to provide historical visual references. This series has given me a fascinating project to research and record (there’s more to come!). 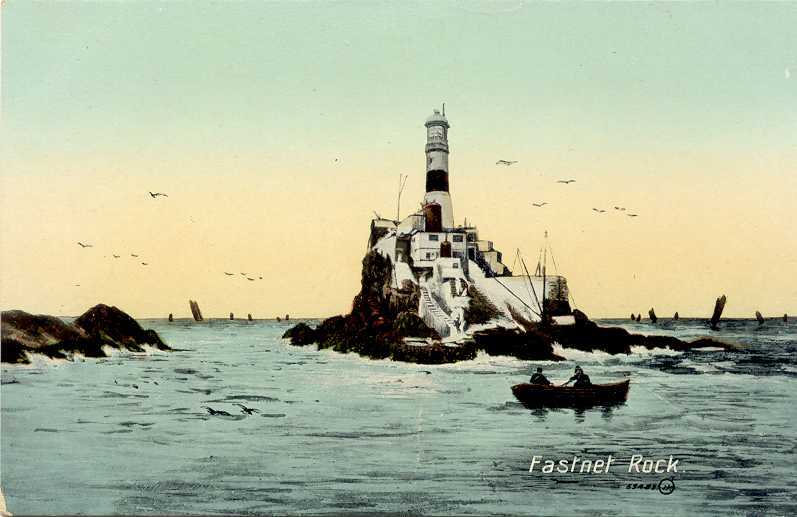 I only wish the Rolts were still around – I would like to discover their own reactions to the evolution of Ireland’s waterways system in the years since they travelled here. Rolt was a prolific – and often romantic – writer: more than 500 publications are attributed to him, including articles and letters and forty significant books on canals, railways, engineering and philosophy: Green & Silver is the second of these. 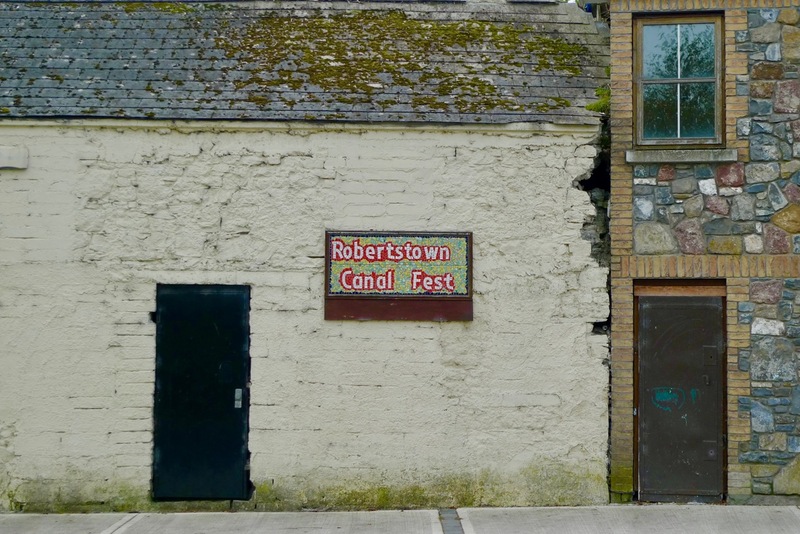 His summing up of Robertstown as ‘melancholy and nostalgic’ reflects the times in which he lived and travelled on the waterways. 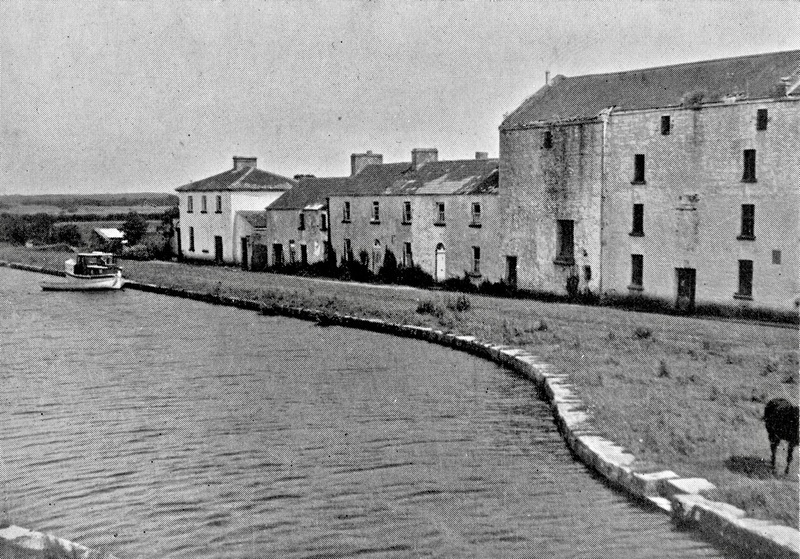 The heyday of canal transport was long gone, although the Grand Canal and Shannon were still in commercial use seventy years ago. 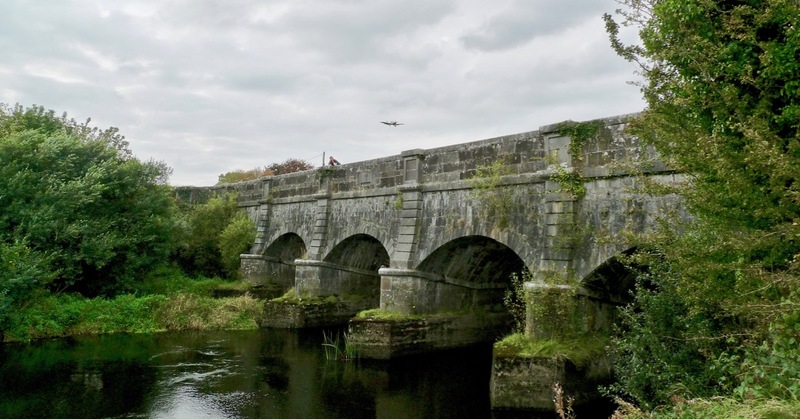 Carrying then was in severe decline: it would only last another ten years or so and the Rolts’ transit of the Royal Canal was probably the last before the canal became impassable before being formally closed in 1961. 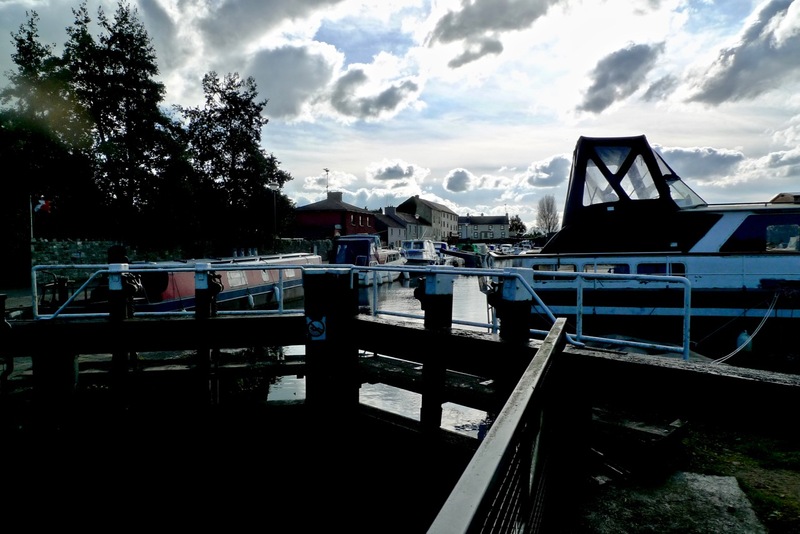 My own journeys on the English canal system during the 1960s could similarly be described as ‘melancholy and nostalgic’ and I certainly shared Tom Rolt’s fascination for what I found. The era of water transport was over and in those days the canals were imbued with an air of neglect and decay, although better times were remembered by the local populations. 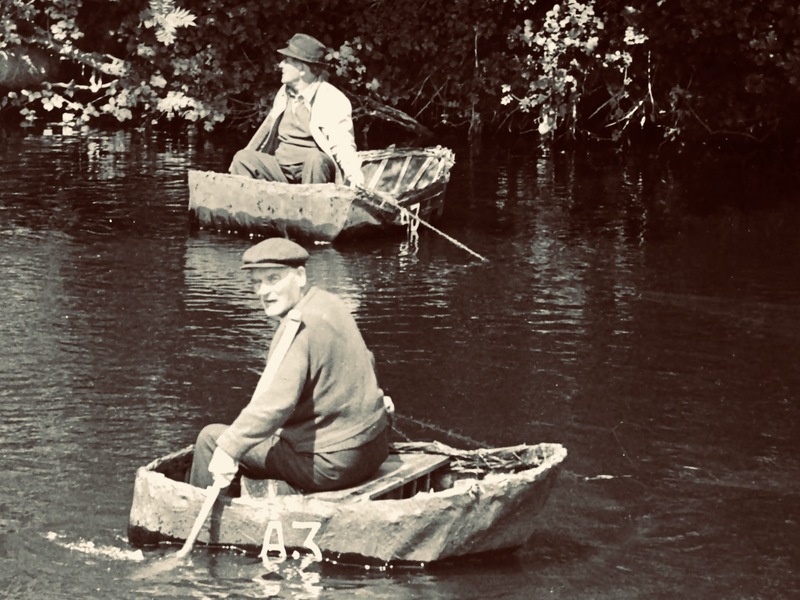 As did the Rolts, I had difficulties in making a passage through some of the near derelict canals in the English midlands with my little boat (often bow-hauling from the bank was the only answer to the weed and rubbish-choked ‘navigations’); however – like them – I always succeeded. Today, in both Ireland and England the picture is very different: generations of pioneering enthusiasts and campaigners (I was one of them!) 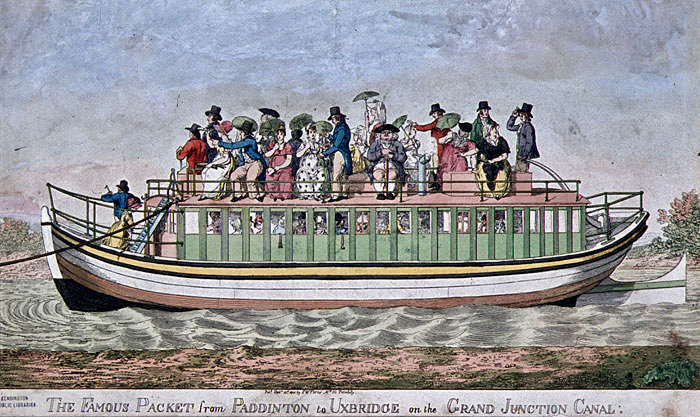 have succeeded in reawakening interest in our industrial history and realised the amenity asset of the waterways systems which have generally been brought back in a new incarnation as ‘cruiseways’. In both places there is still an architectural and industrial heritage to be acknowledged. 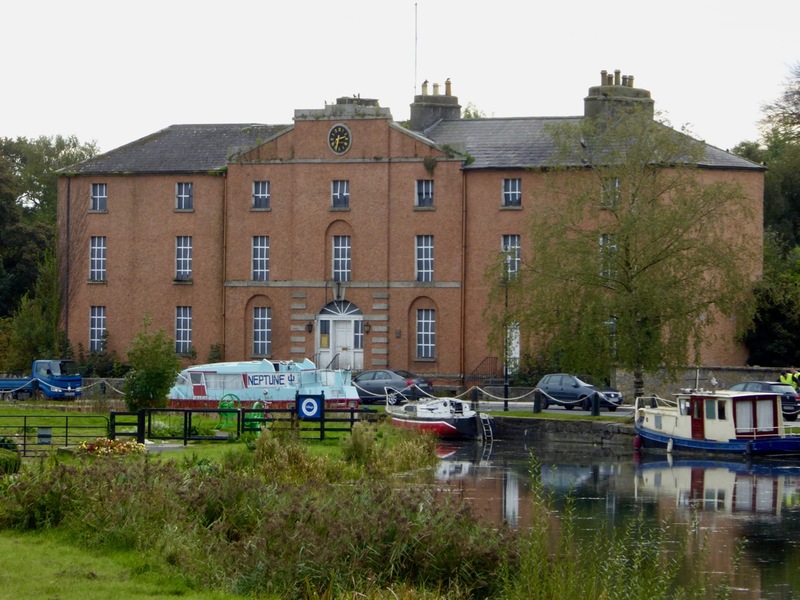 A particular example in Ireland is the Grand Canal hotels. 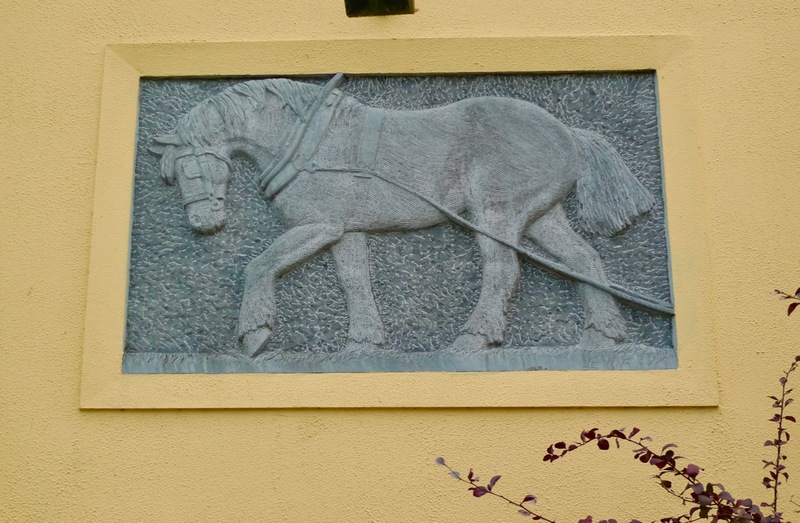 There were five constructed originally: Shannon Harbour, Tullamore, Robertstown, Portobello and James’ Street Harbour. All were of a pattern and impressive architecturally. Two have vanished. The Shannon Harbour hotel today is but a shell: the roof has fallen, the windows are empty sockets. 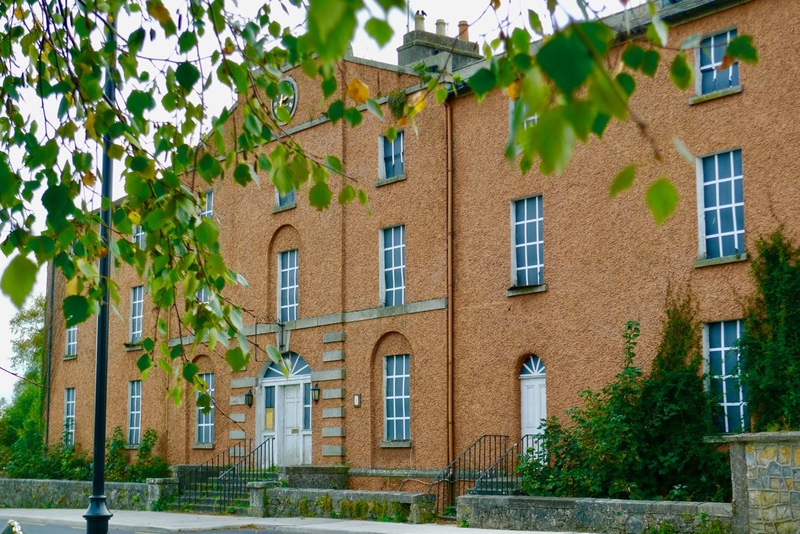 But, like the building at Robertstown, it is a scheduled historic monument. The structure has been stabilised with steel props and there is talk – rumour, at least – of some future project. Even in its distressed state the hotel has a ‘grand’ air: certainly a prominent presence in the minimalist architecture of this small settlement which had a bustling past. 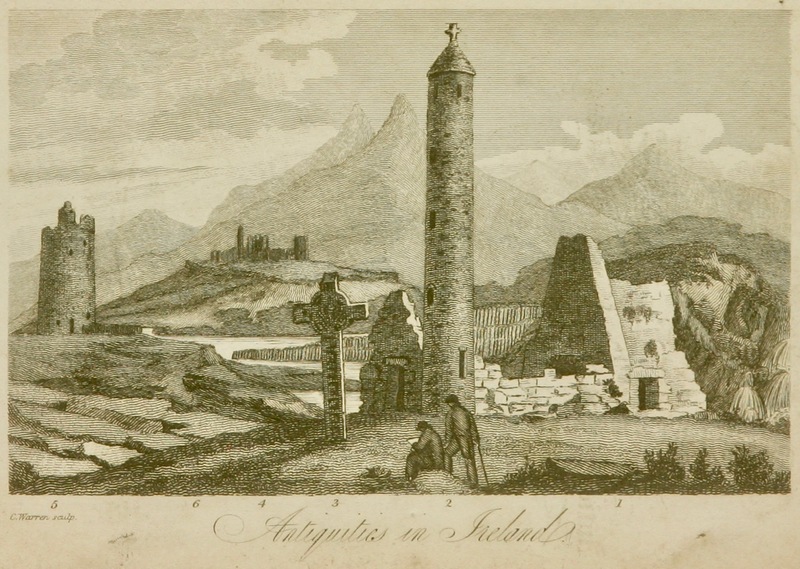 It’s hard to imagine what the future could hold for such a monument of a different age, especially in this rural hinterland of County Offaly. Meanwhile, our own adventures continue – we still have some way to go yet to catch up with Tom and Angela Rolts’ voyages. This is the seventh instalment of the Travel by Water series. All the posts to date are available to view by clicking on the blue link. We were following the Rolt’s journey described in the book Green & Silver – this post is the sixth instalment of the Travel by Water series. We would certainly have included Clonfert in our own itinerary, as we could not have missed the incredible 12th century doorway of Clonfert Cathedral, a high point of Hiberno Romanesque architecture – that deserves a future post of its own. 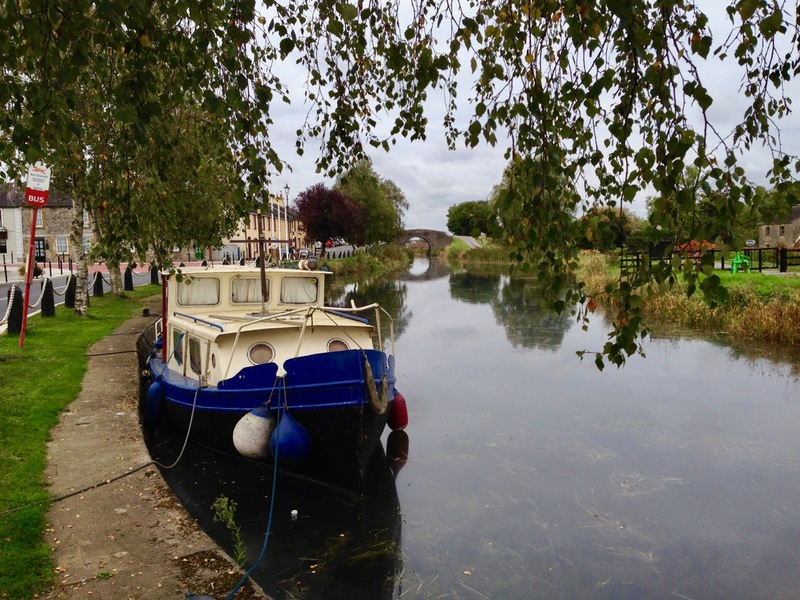 The Rolts walked to Clonfert from their mooring on the Grand Canal at Shannon Harbour, a round journey of over a dozen miles; we drove to Clonfert and managed to get thoroughly lost in the maze of tiny roads in that part of rural County Galway. 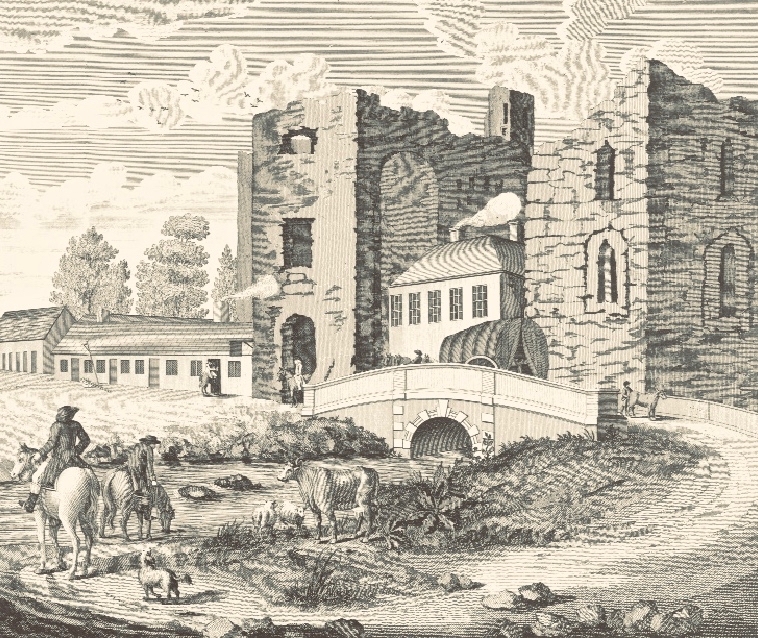 …Close behind the cathedral and sheltering with it among the fine trees which make Clonfert an oasis in the bogland, stands the Bishops Palace, now a lay residence. 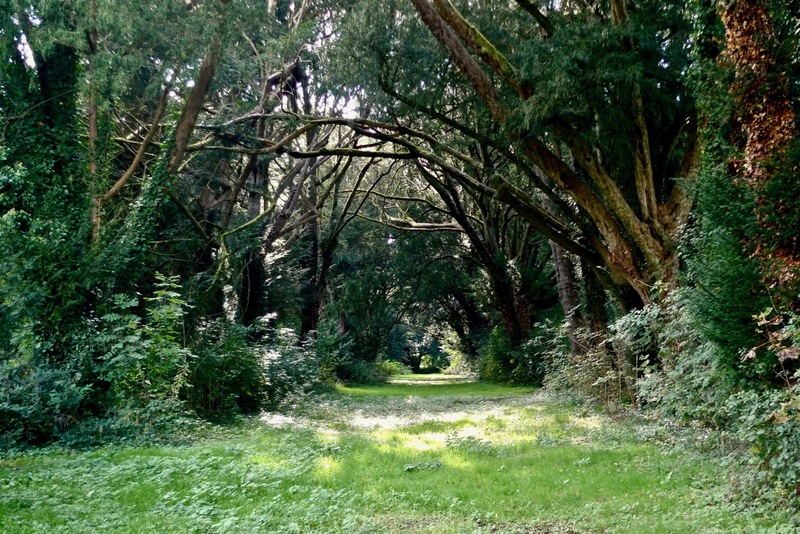 Having been courteously granted permission to explore the grounds, we found Clonfert’s celebrated yew walk which is reputed to date back to early medieval times. The yews have attained unusual stature, and their interlacing branches curve outward and then upward towards the light to form a series of those ogee curved arches beloved of the Gothic revivalists of the Strawberry Hill period. As the main walk runs from east to west with two short transepts radiating from a central crossing, the effect is truly remarkable and represents nothing so much as a great cathedral of natural growth. Moreover, the light within was appropriately dim and religious, the dark foliage excluding most of the light from the overcast sky. We found the silent twilight of this great nave of ancient trees strangely impressive, more so, in fact than the man-made cathedral close by. In spite of the difficulty involved we decide to make this the subject of our pictorial record of Clonfert rather than the often-photographed west doorway… (LTC Rolt, Green & Silver, George Allen and Unwin 1949). 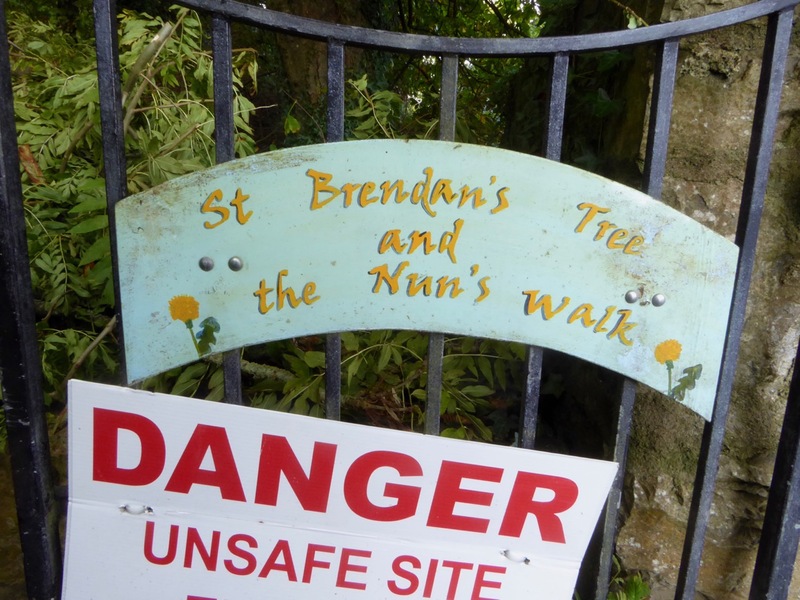 The Rolts did not mention St Brendan’s Tree, which we encountered on our way to the yew walk. We don’t know how ancient or how recent this manifestation might be. 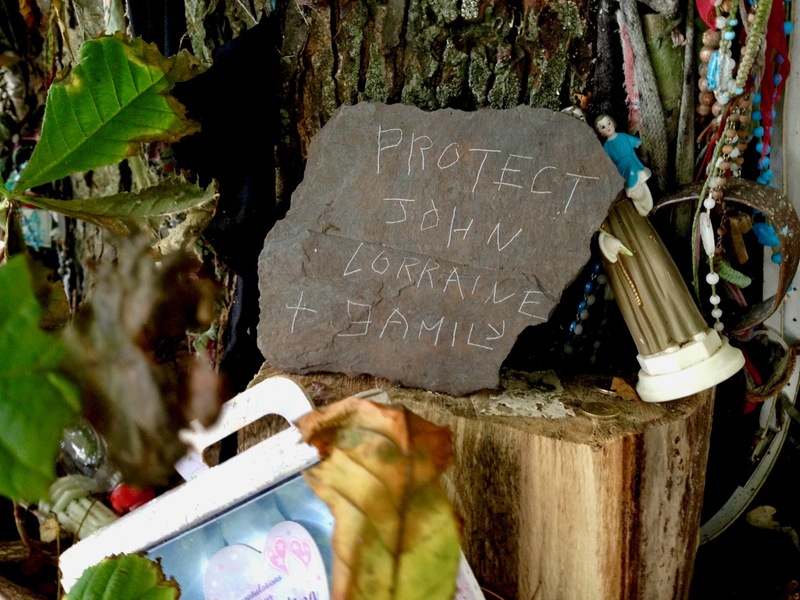 It’s a horse chestnut and it is festooned with all the offerings one would find at a holy well – and more! In addition to statues, rosaries, cards, coins and ribbons there were toys, musical intruments, shoes – and underwear. We were guided to the yew walk by a forester working nearby: we expressed curiosity at the tree, wanting to know its history and efficacy but his response was pragmatic: “I’m Church of Ireland myself and wouldn’t be knowing anything about this sort of goings-on”. 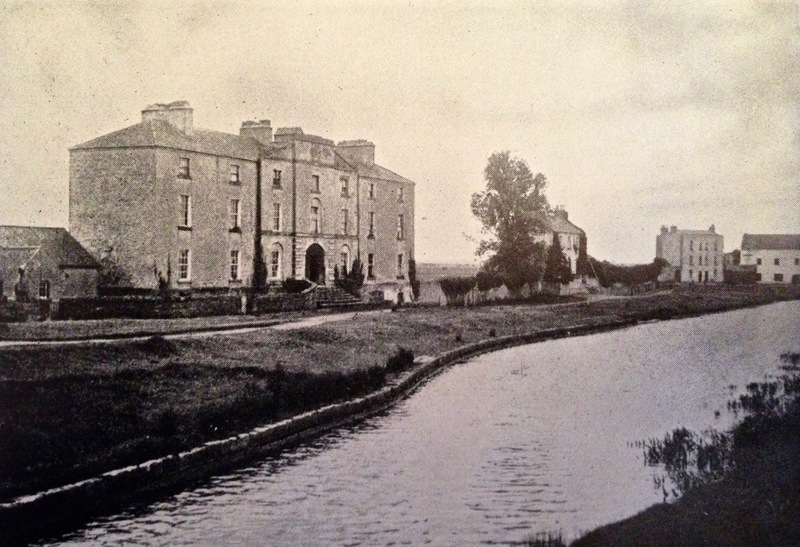 We found the Bishop’s Palace, which Rolt mentioned as being a ‘lay residence’ – presumably in good order – in 1946. 70 years later it is ruinous. We were intrigued and I determined to seek out its recent history. In doing so I chanced upon a whole section of Irish and British relationships which startled me, and seemed somehow to make entirely poignant the time span of 70 years which I have been observing in this series. 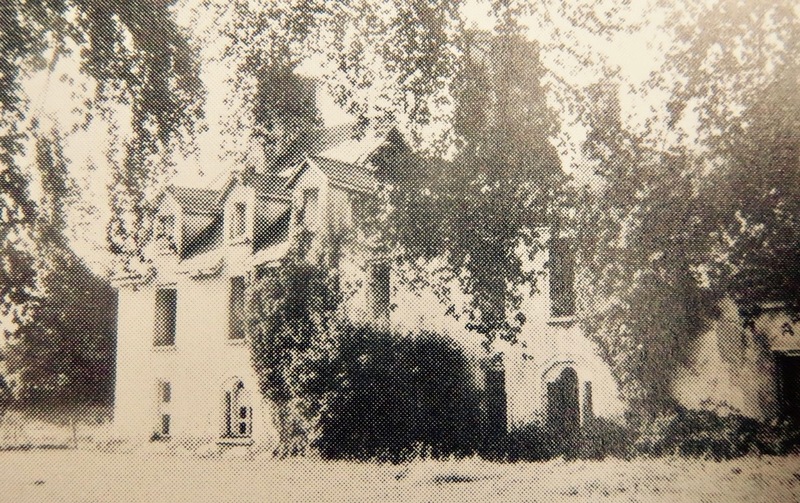 …In 1951, John Arthur Burdett Trench – obsessive huntsman since the age of eight, polo player and, in his mid sixties, possessor of a memory of having ridden home the winner of the Grand National at Fairyhouse at a time when English officers could still relax in the grandstand – sold Clonfert Palace near Eyrecourt in Co. Galway to an English family not long arrived in Ireland. 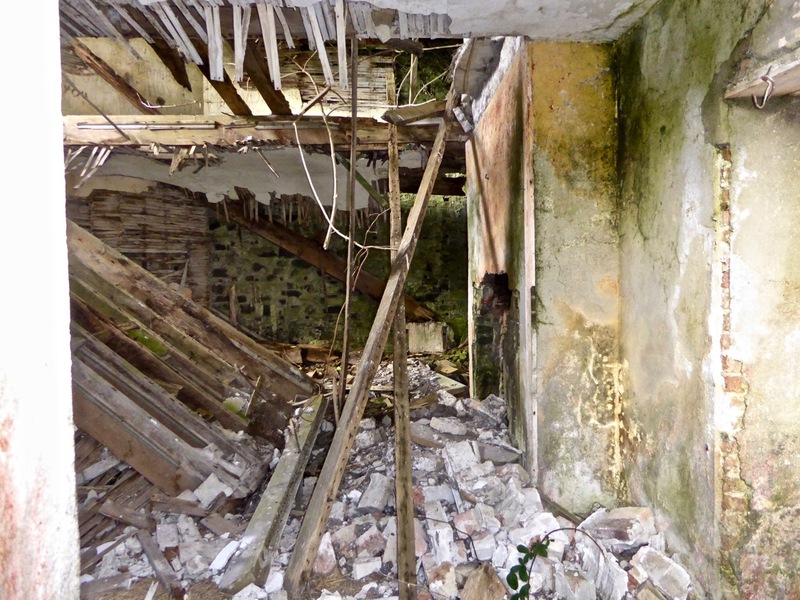 The house had belonged to the Trenches for generations and had once been the residence of Church of Ireland bishops. 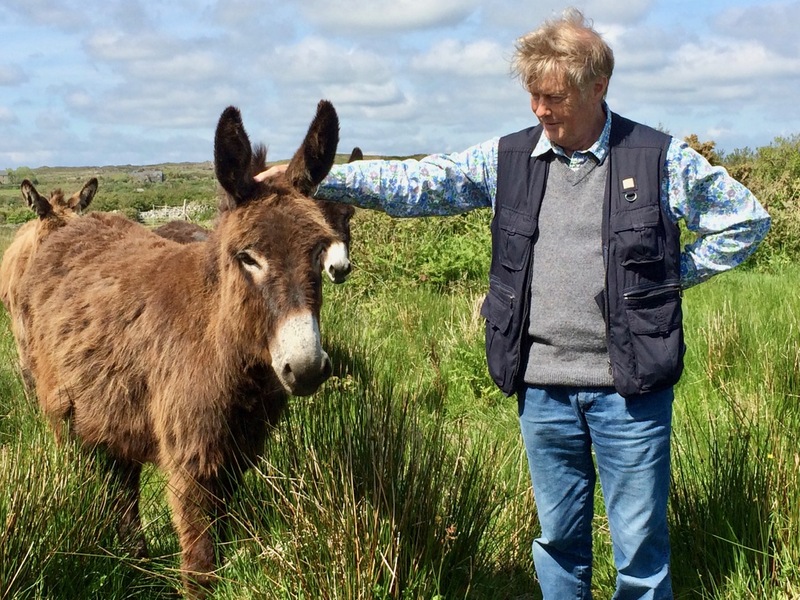 It stood on the flood plain of the Shannon, a short walk from Clonfert Cathedral, hidden away behind its famous avenue of yew trees, an inconspicuous island of Ascendancy civility on the frontier of the vast bog. Like many other ancient mansions, its comforts and refinements had not survived the privations of the twentieth century and it was badly in need of restoration. 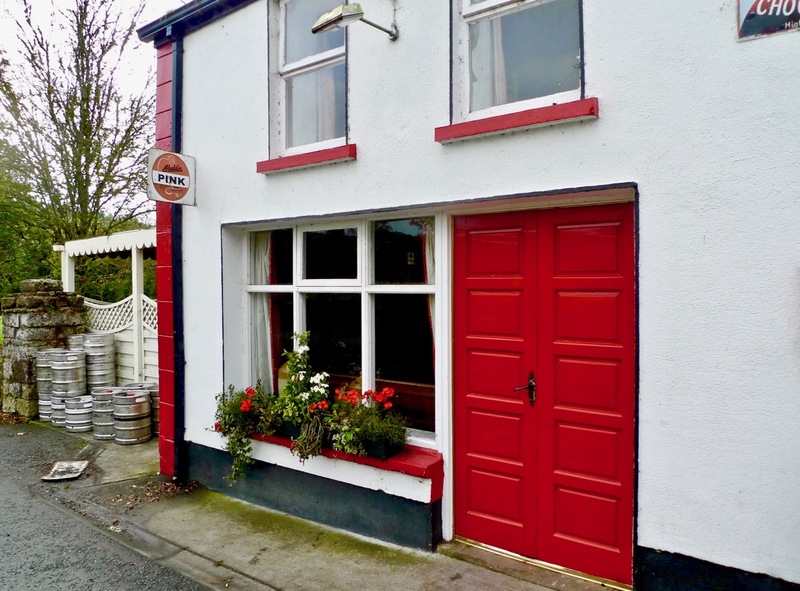 Every day for months the new lady of the house would drive across the bogland roads from her temporary accommodation in Tipperary to supervise the installation of bathrooms, electricity and central heating, an Aga in the kitchen. 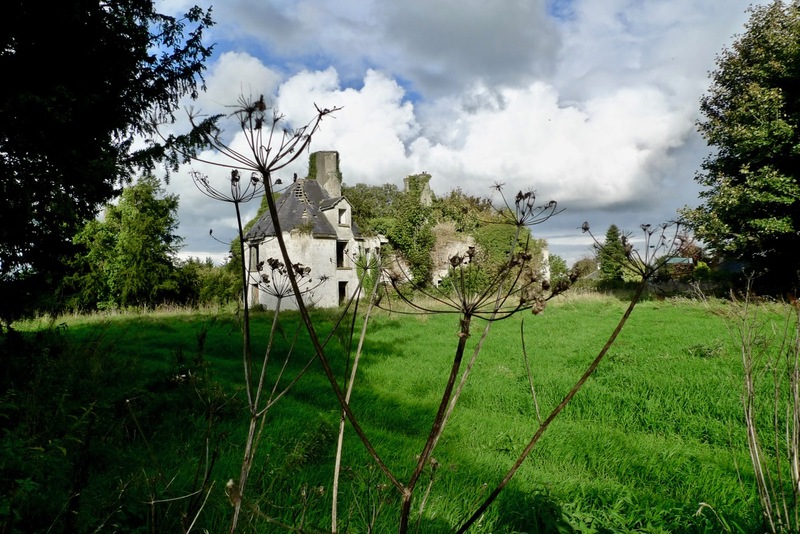 Word spread that Clonfert Palace was being returned to its former glory and that there was work to be had from the new owners. They turned the ballroom into a drawing room and brought a carpenter from Banagher to build bookshelves that covered an entire wall. 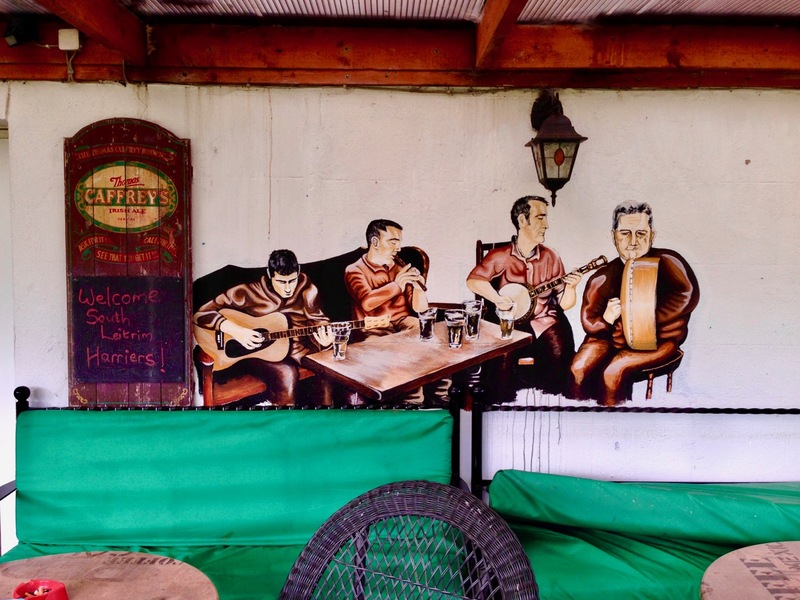 They filled the once-dilapidated rooms with fine furniture, replaced the broken sash cords on the windows, draped curtains made to measure in Dublin and hung paintings of their ancestors on the wall. They recruited a gardener, a housekeeper and a cook. Occasionally the lady’s husband would arrive in a large, exotic Buick driven by a French chauffeur. I was born in 1946, just when Tom and Angela Rolt were planning their exploration of Ireland’s waterways, but also directly after the turbulence of an awful global war which caused the deaths of over seventy million people. One of the elements which led to that war was the rise of fascism in Europe. In my lifetime to date I have seen fascism largely invalidated and the creation of a European Union whose members have worked towards common and positive aims. For seventy years there has been ‘peace in Europe’. Now – in 2016 – I have reason to worry about our children’s future; some things which should have been buried forever in the pages of history seem to be stirring. I desperately hope my foreboding is misplaced.